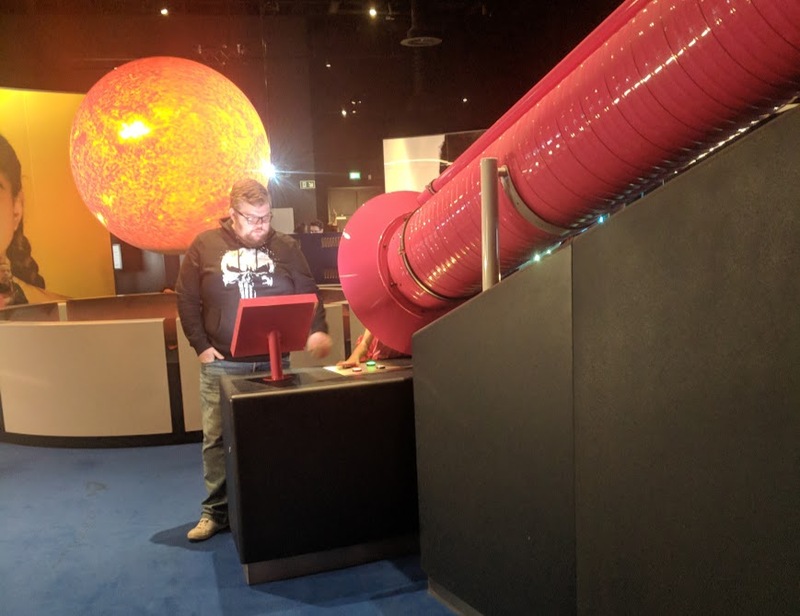 The National Science & Media Museum is around a 2 hour 15 minute (easy) drive from Newcastle. It's FREE to visit and ideal for a day trip. 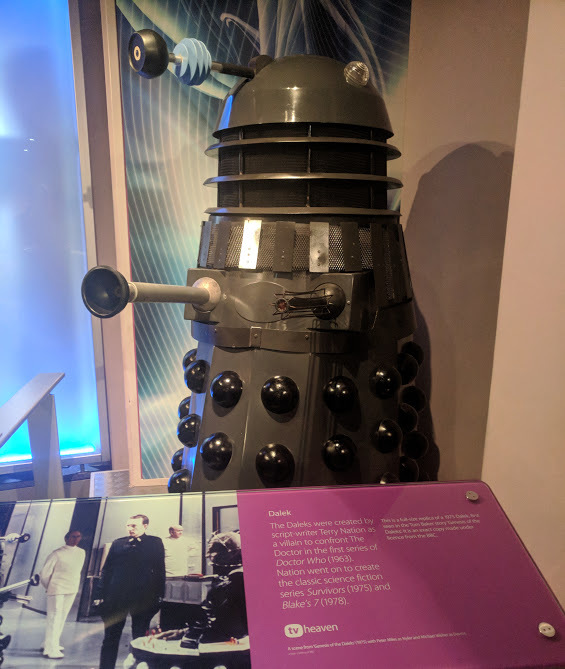 We popped in on our way home from Blackpool last October Half Term and really enjoyed our trip. I'd definitely recommend a visit. We parked at Hall Ings NCP Car Park which was super easy to find (postcode BD1 5SD). The cost is £6 for 3 hours, £8 for 4 hours or £12 for 4-24 hours. We spent just under 4 hours at the museum and having lunch nearby but we were rushing a bit as we were keen to get home after a week away. 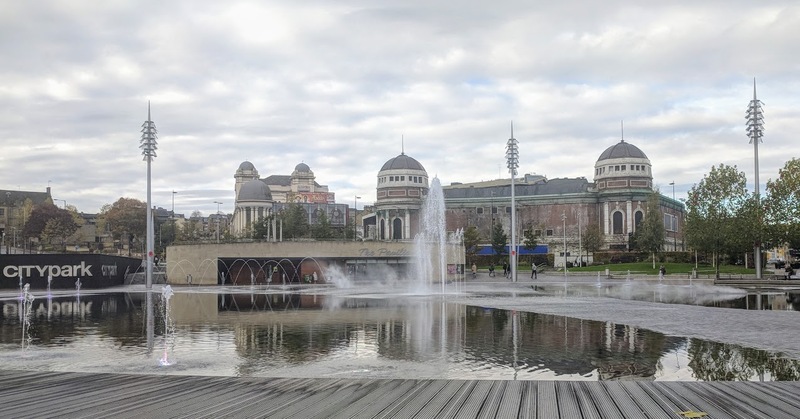 Hall Ings Car Park is just across the road from this main square in Bradford which features a beautiful water feature (I bet lots of kids enjoy playing here in the summer months) and is surrounded by restaurants (we had lunch at Nandos here). The Science & Media Museum is just behind this square. Click here to read more about directions/how to get there. 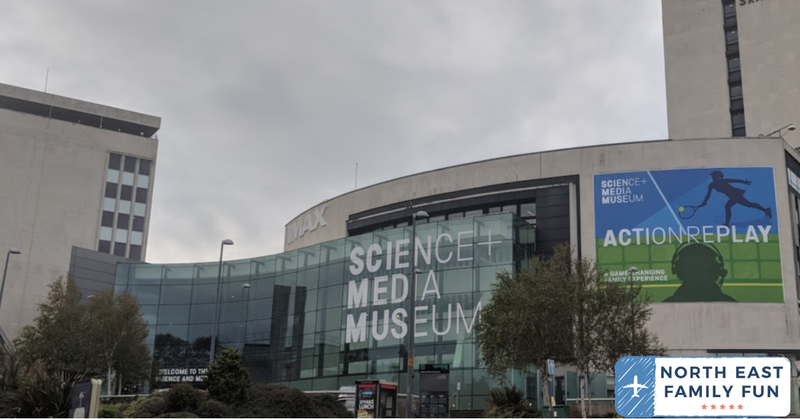 The National Science + Media Museum is completely free to visit. We popped in during October Half Term 2018 and spent 2-3 hours here. We didn't see it all and there is also a (chargeable) IMAX cinema on-site. You could definitely enjoy a full day here. At ground level, there's a small exhibition about life online and then a cafe and Level 1 & 2 are temporary exhibition spaces. 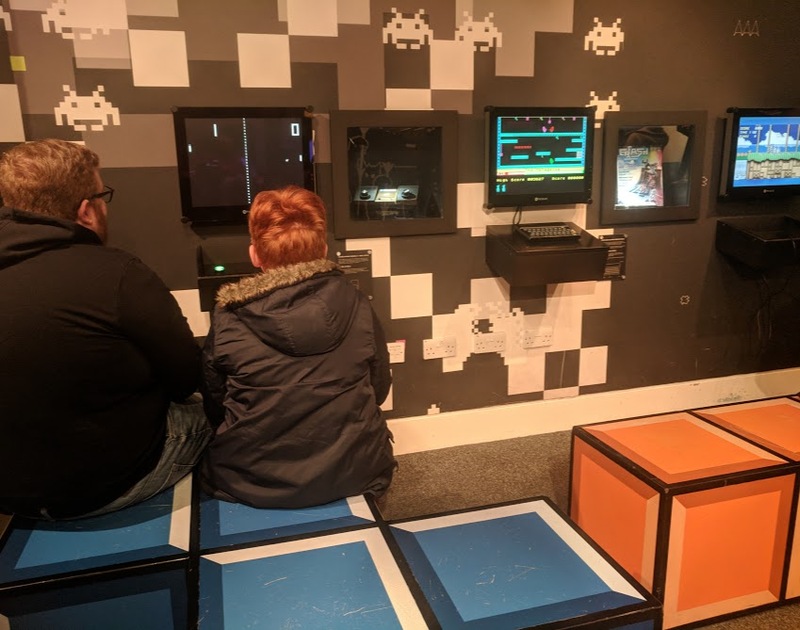 We really enjoyed the Action Replay exhibition (apologies - this has finished now) which focussed on filming sporting events. 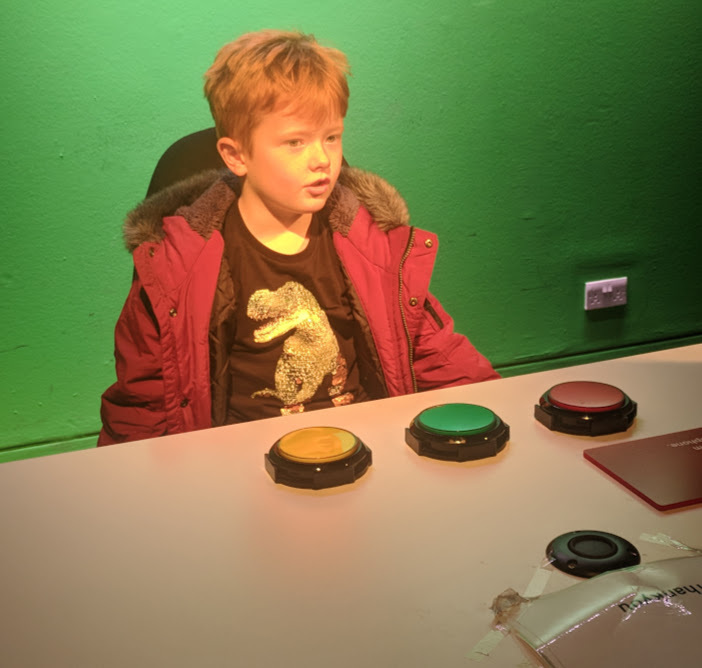 It was really informative for both kids and grown ups and I had to tear the kids away from this mock-up sports studio complete with green screen, scripts and recording devices. 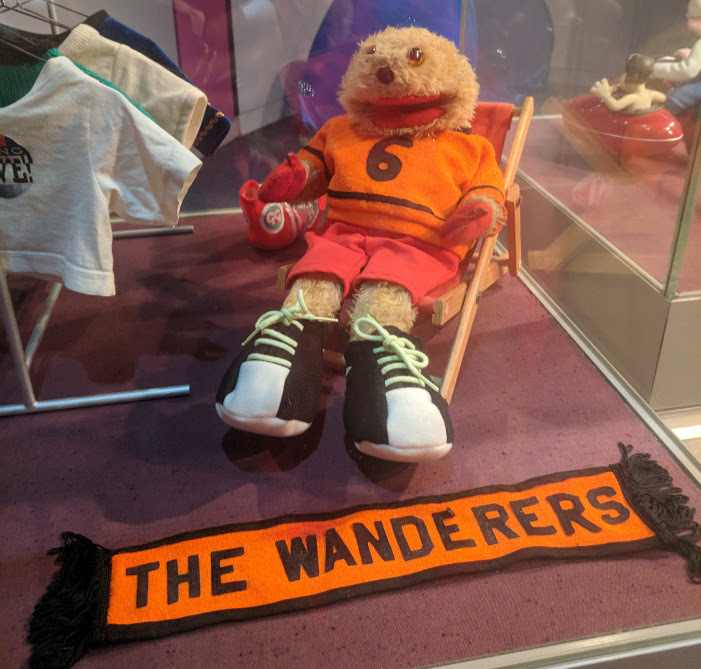 You can find out about the temporary exhibitions currently on display at the museum here. 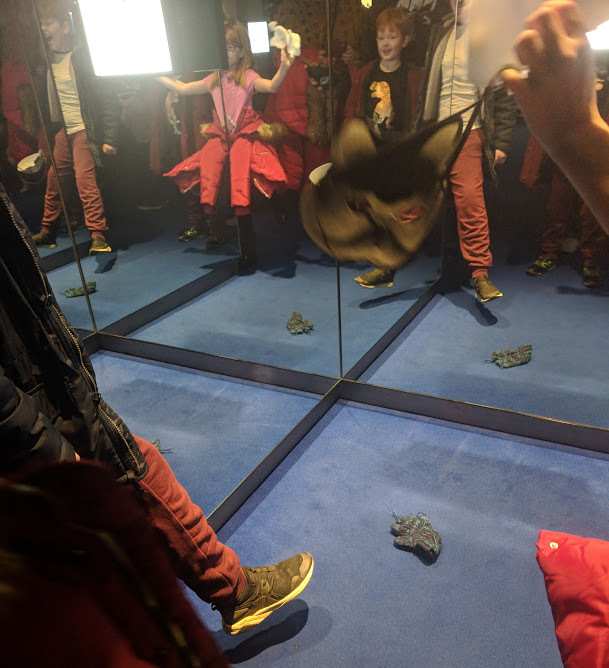 During our half-term trip, Dengineers had taken over two of the floors and the kids were asked to design their dream den on one floor and then build it on another. This was a one-off event for Half Term which was really well organised with plenty of materials and staff on hand to help. All of this was FREE too which is great to see. 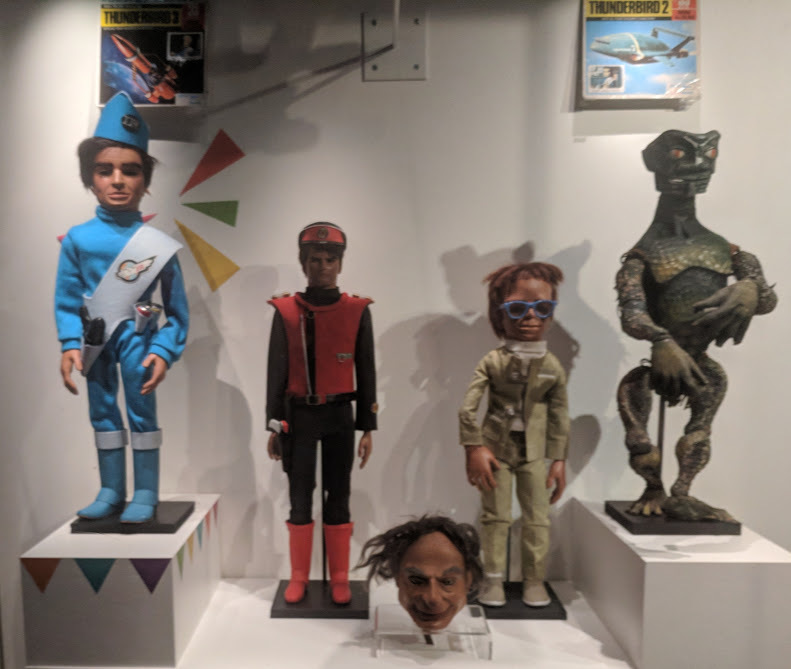 You can check out upcoming events at the museum here. Up to level 3 and the permanent TV Gallery here was one of my favourite exhibitions. 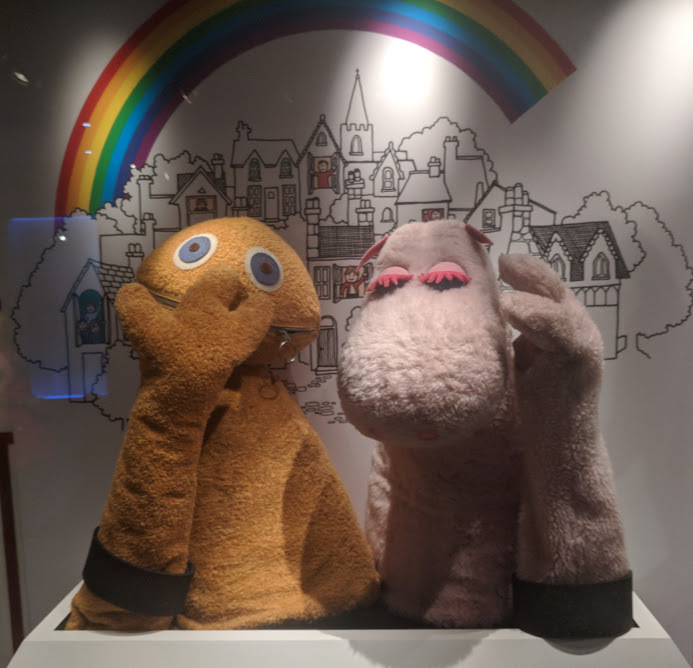 There's the chance to learn how TV works, read lots of bitesize facts about TV shows and ratings and take a trip down memory lane with props from some of Britain's most-loved TV shows on display. This gallery is informative, thought-provoking, nostalgic and fun. 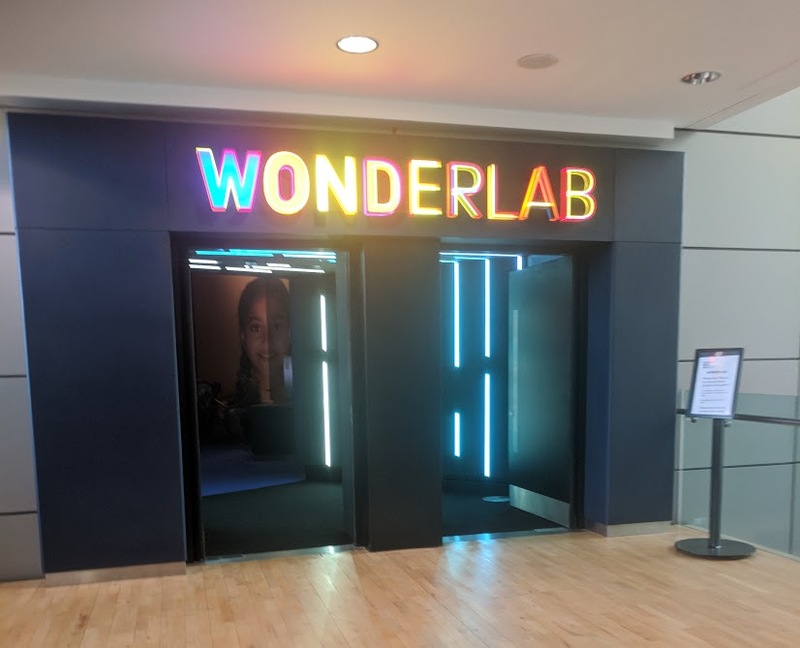 The Wonderlab is also on Level 3. Sometimes this kind of thing can be chargeable but it's completely free here. 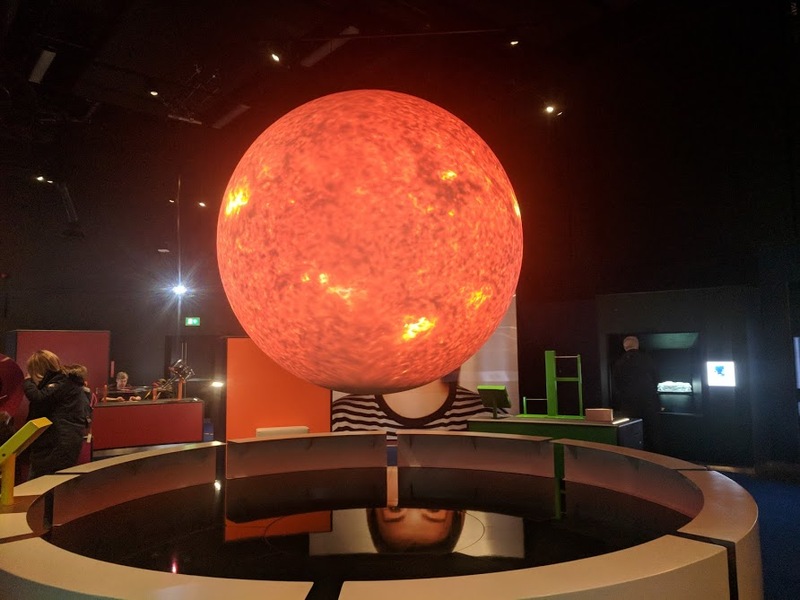 There's a science theatre with regular shows and live experiments throughout the day plus around 15-20 experiments you can try out yourself. We visited during October Half Term and didn't find it to be overly busy at all. 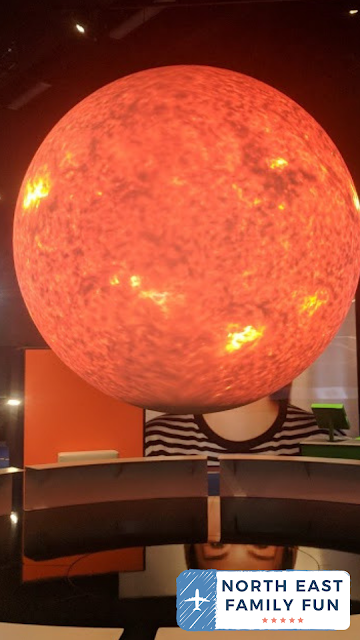 We watched a 3D planet earth rotate and change, played with mirrors and reflections, learned about sound and how to amplify it, made lights dance, used water to experiment, changed colours and more. 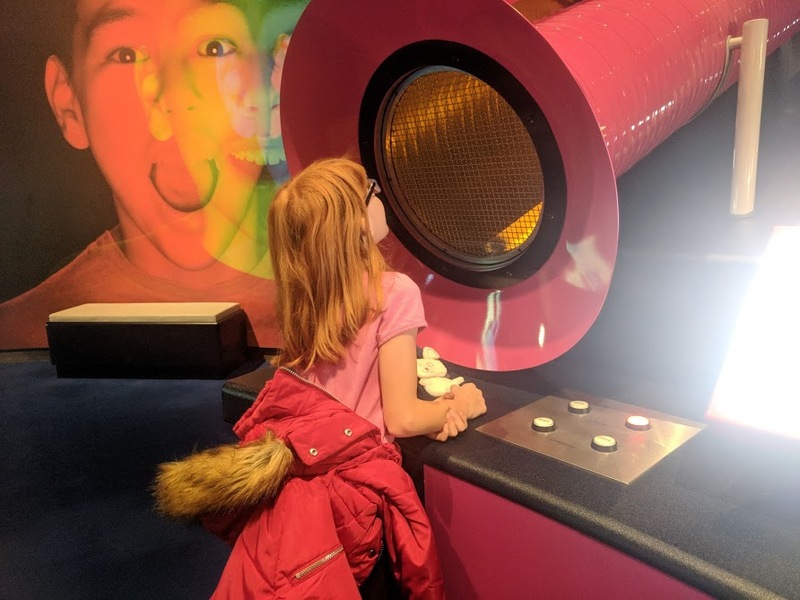 This area of the museum is fantastic for kids who like to get hands-on and try different things. 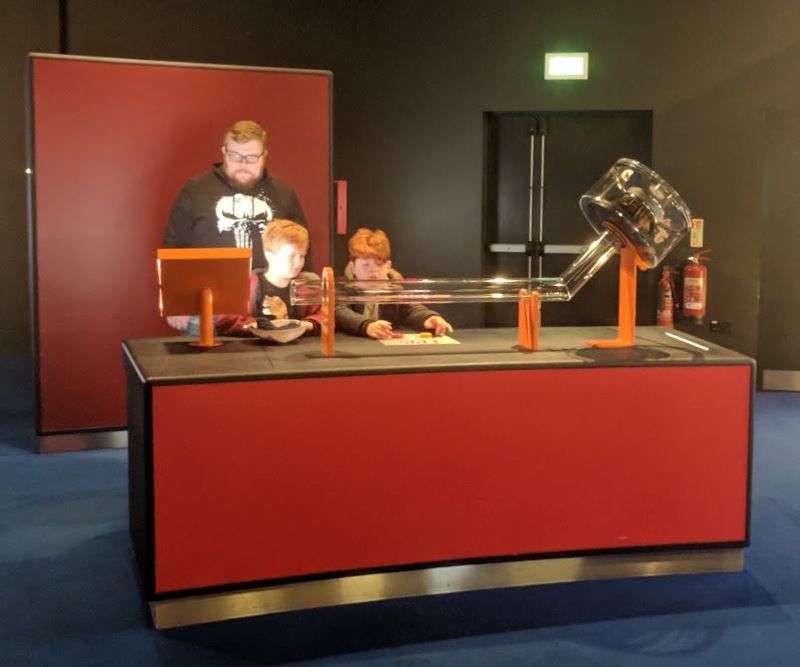 The Wonderlab is small compared to the same kind of thing at the National Science Museum in London but there's still plenty to do and I like that there's a mini-version up North. 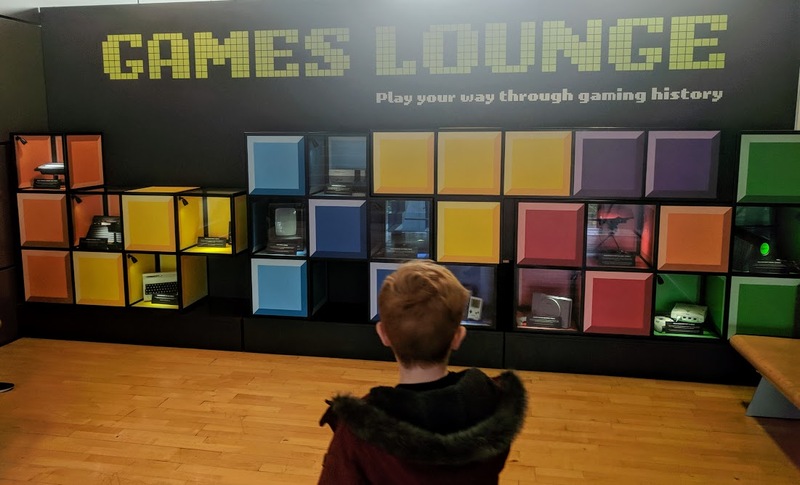 Level 5 is home to the games lounge which was another hit with our family. 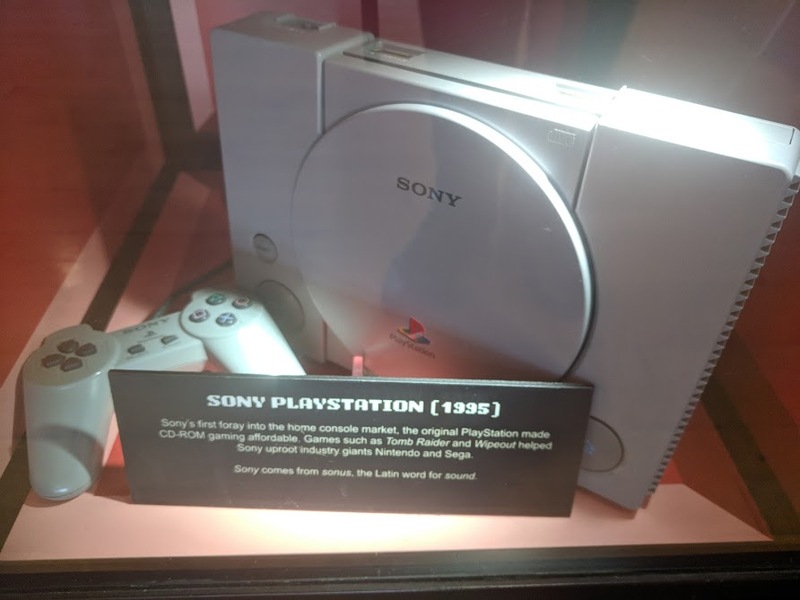 Here you'll find retro consoles and games to play. 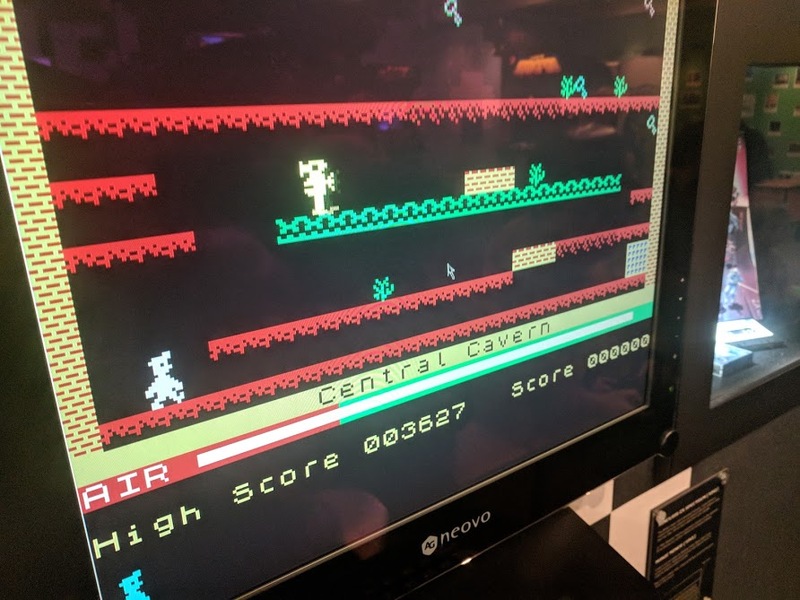 A lot of them are free but some do require a 20p coin to play. There is a change machine but this was broken so I'd recommend being prepared and taking a couple of 20ps with you. 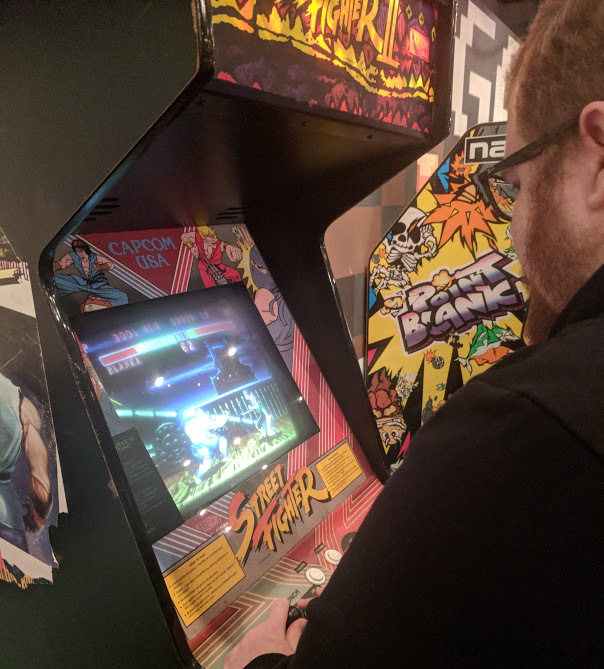 We had lots of fun playing against each other and it was a real trip down memory lane for me. There's also an animation gallery on this floor but to be honest, it was all about the gaming for us. 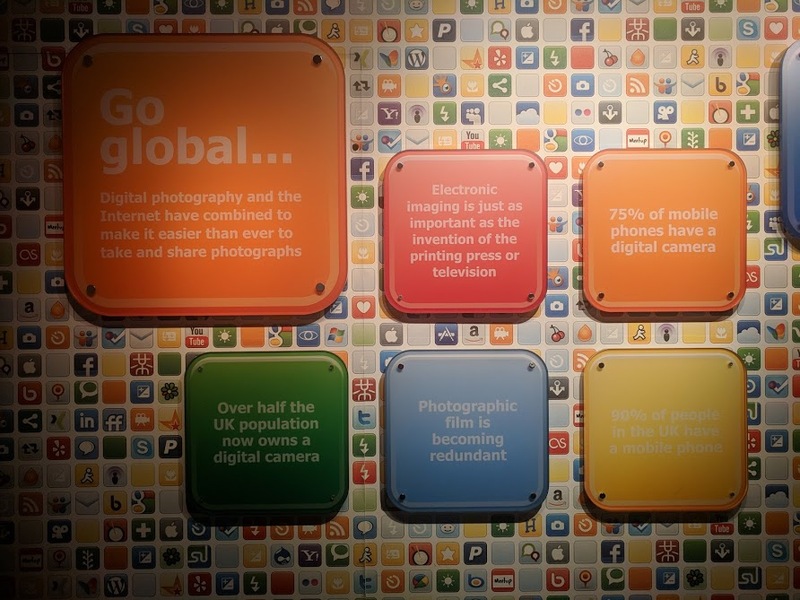 Up on Level 7 is the BFI Mediateque where you can browse and watch highlights from the world's most diverse collection of film. 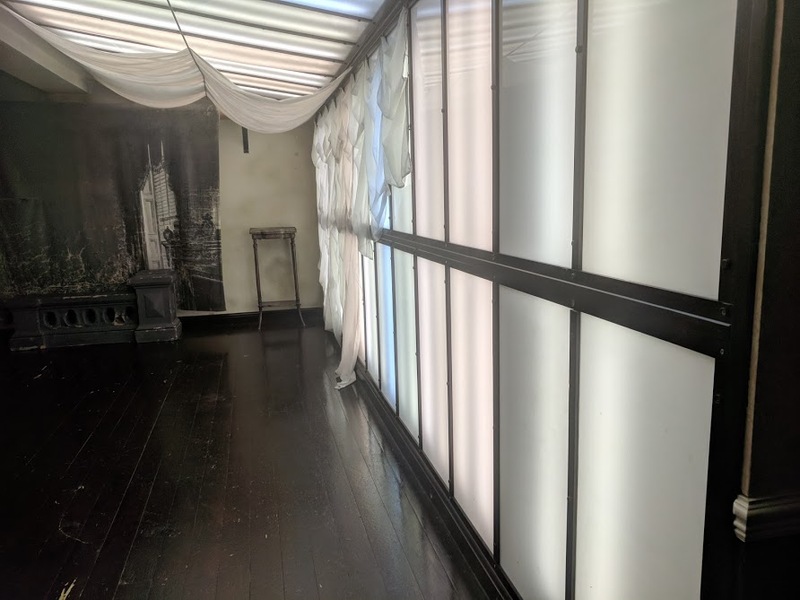 We're huge movie lovers but I have to say, the lady on reception here made us feel pretty unwelcome here and wasn't the most friendly towards the kids/made us feel like this section was for grown-ups only so we decided to give this area a miss. 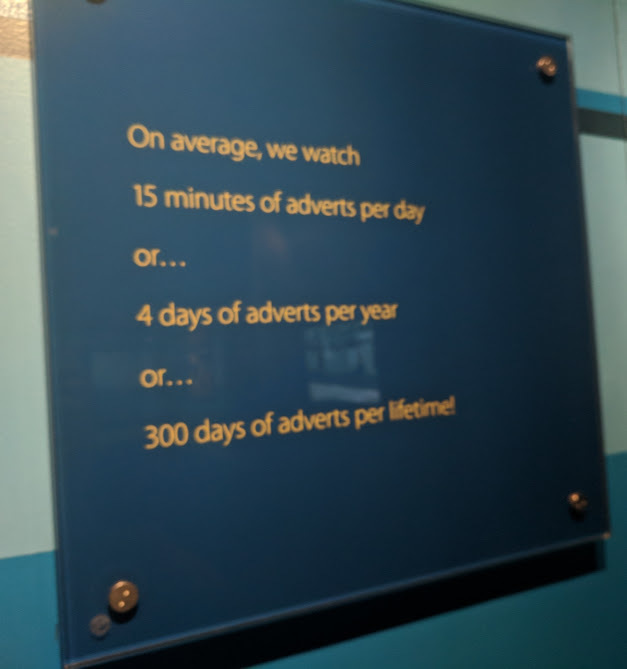 This is a real shame as the rest of the museum wasn't like this at all. 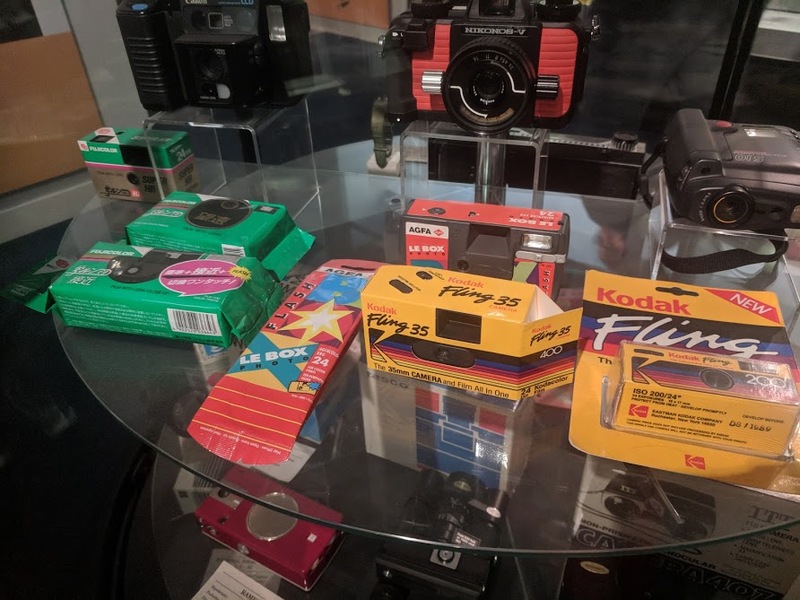 So we took the lift all the way down to the basement which is home to a permanent Kodak gallery/history of photography exhibition. As somebody who loves to take photos, I loved this area. Check out the lightroom of dreams! There is lots to see and do here and it was interesting to read the various facts too. 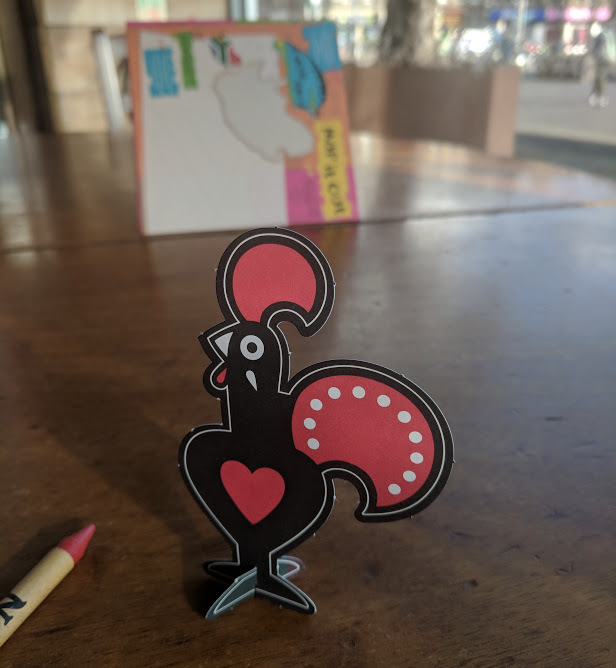 After our trip to the museum, we headed to Nandos overlooking the fountains in the main square which is always a family-favourite and a nice way to end our trip. 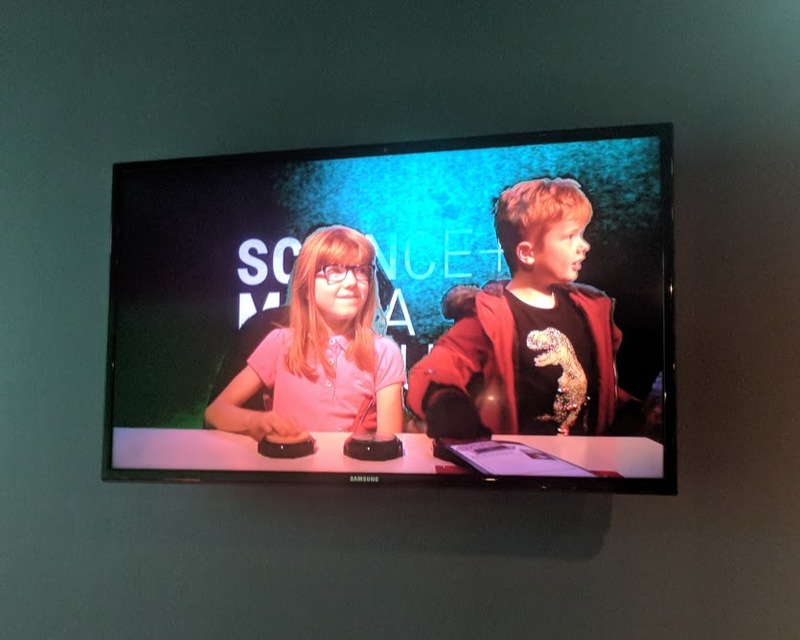 I love that the National Science & Media Museum is completely free to visit. 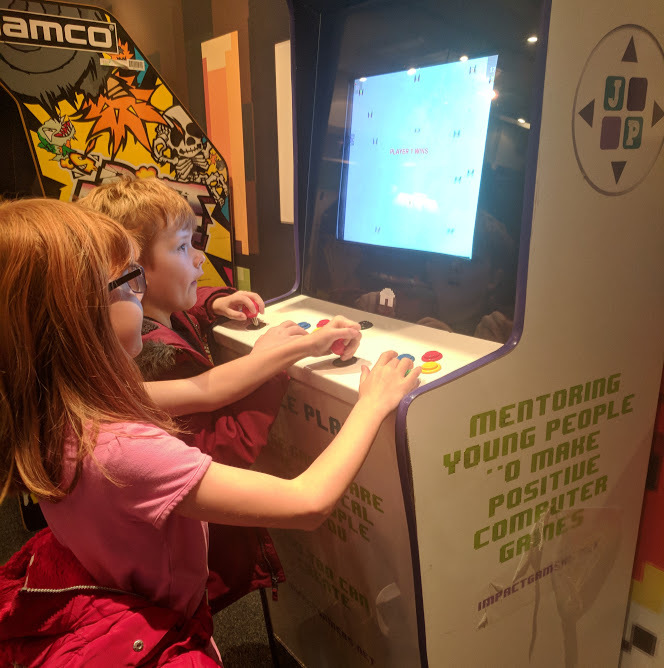 We only paid for parking and spent less than £1 on some of the retro game machines and really enjoyed our day. I'd say 3 hours is a good length of time to spend here but you could easily spend longer. 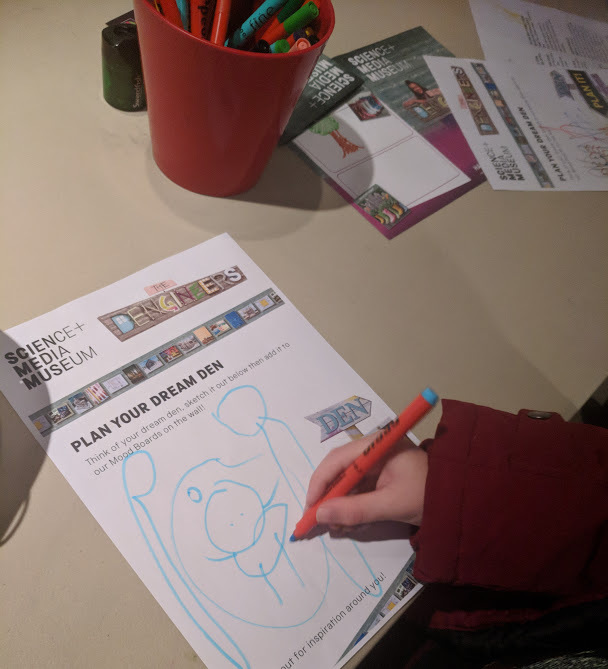 There were lots of younger kids visiting during our trip and I'd say it's fab for little ones as well as older kids and teens (especially as it's free). Let me know if you've ever visited or if you fancy a trip. 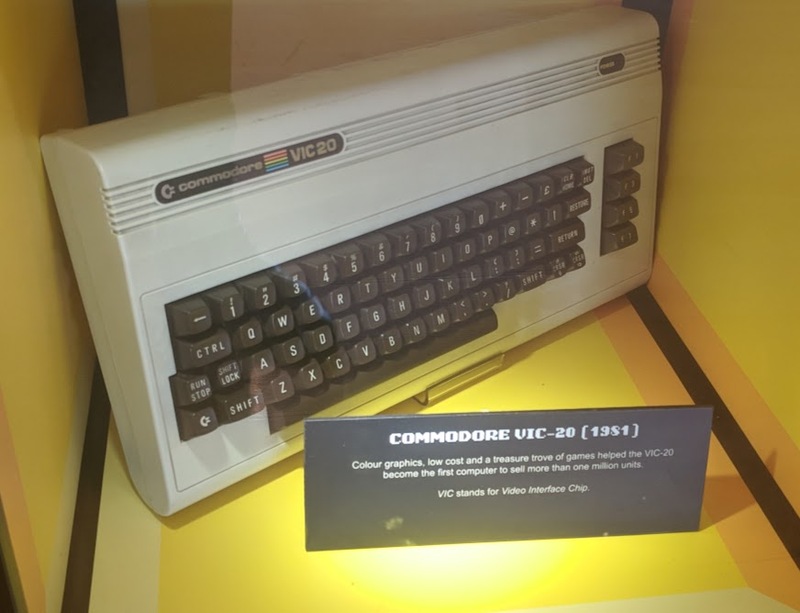 It's amazing to have such great free museums - although it makes me feel very old to see objects from my childhood on display!